A hot air balloon carrying 20 foreign tourists crashed near the Egyptian city of Luxor on Friday, killing at least one person and injuring twelve others. 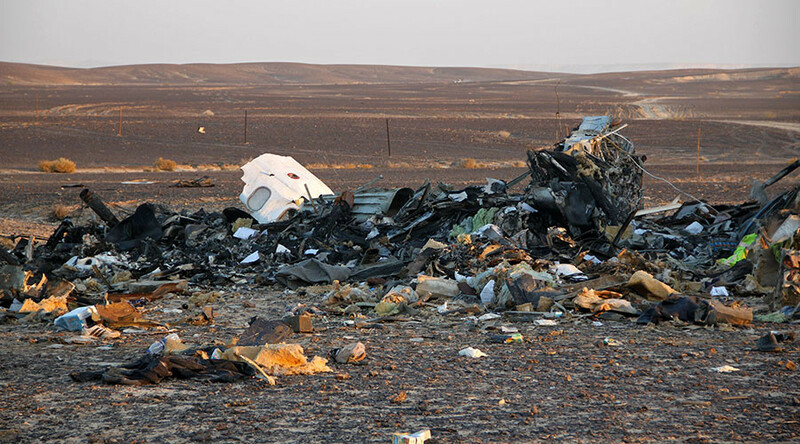 Egypt’s health ministry reported that the tourist killed in the accident was a 26-year-old woman. Twelve people were also reportedly injured in the accident and were transported to Luxor International Hospital for treatment. 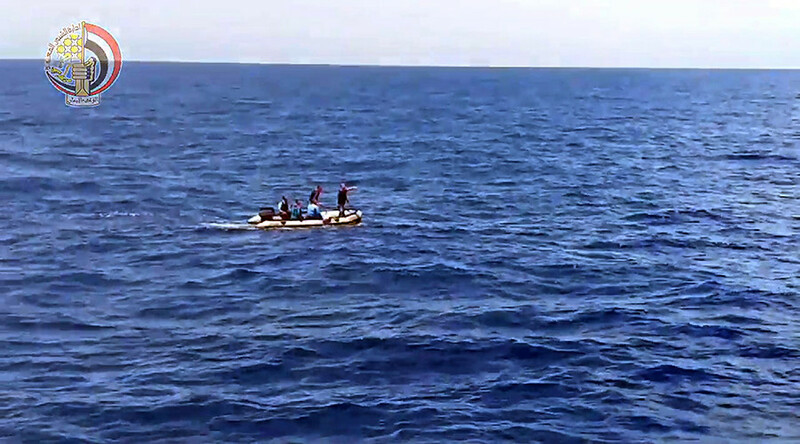 Two of the injured tourists are said to be in a serious condition, according to state-run news agency MENA. Poor weather conditions were blamed for the crash, which occurred to the west of the city. 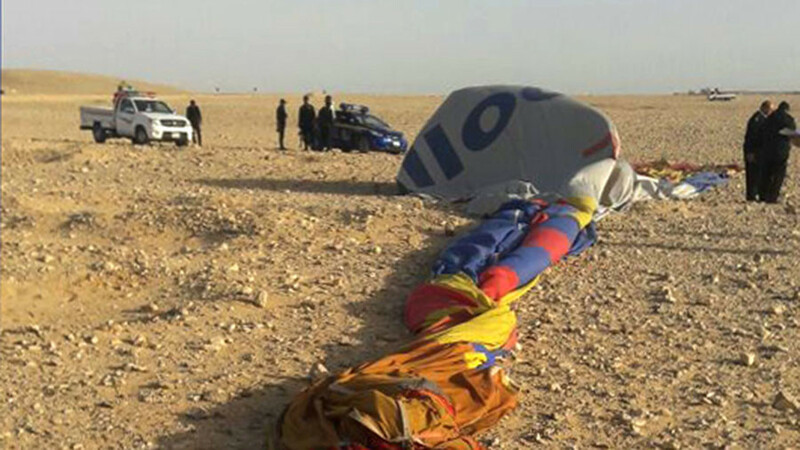 Luxor has recently suffered a series of hot air balloon accidents. 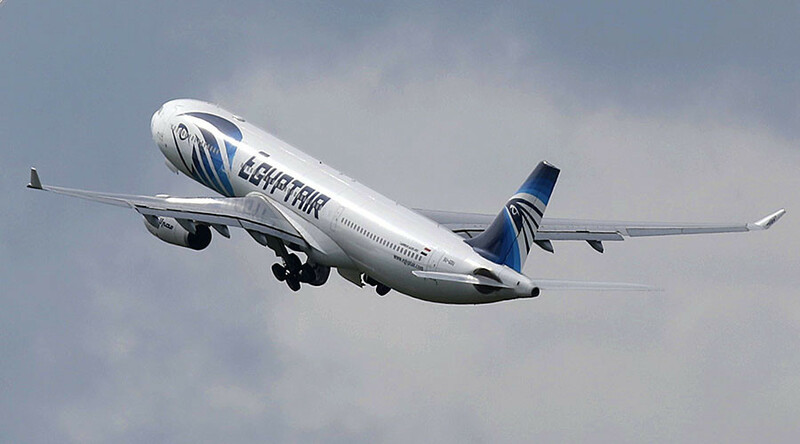 19 tourists were killed in 2013 after their balloon caught fire in mid-flight over the ancient Egyptian city. 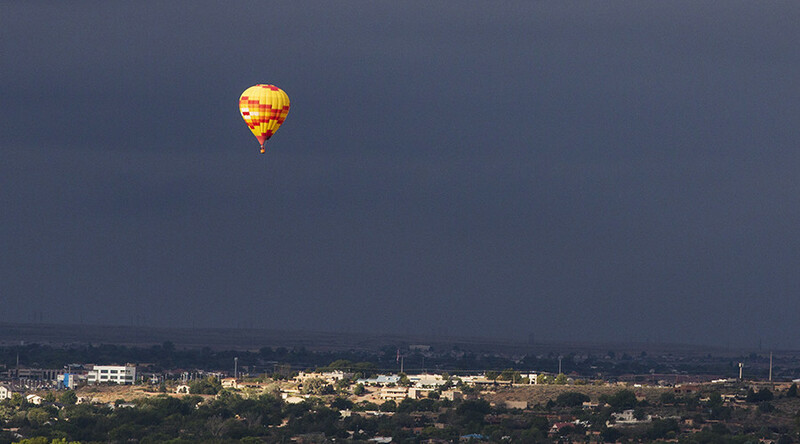 The tragedy came four years after a hot air balloon crash injured 13 tourists seeking an aerial view of the city. 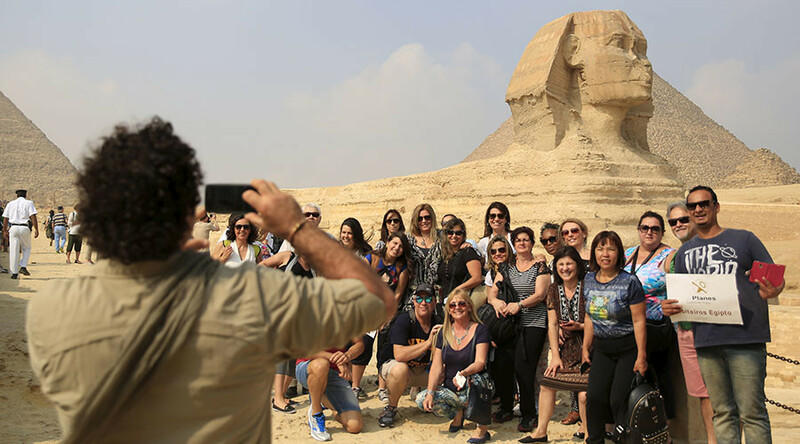 In recent years, Egypt has tightened regulations for hot air ballooning, monitoring flights with cameras and banning the balloons from flying above 2,000 meters.